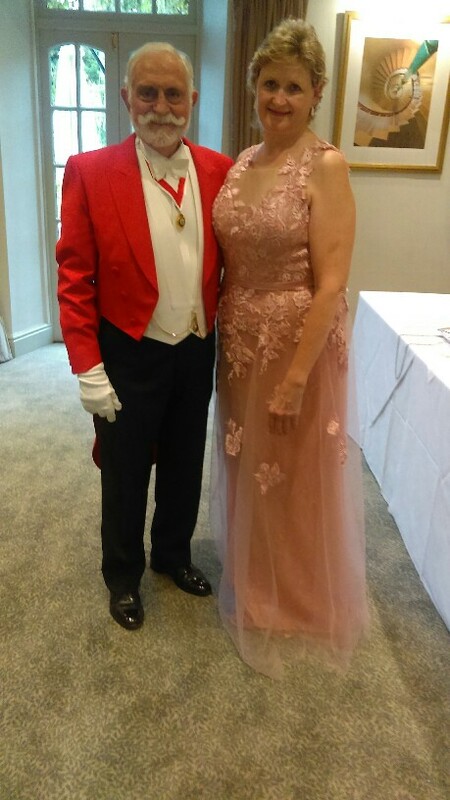 On Saturday 26th August it was my late daughter’s 21st Birthday so to mark the occassion I held a Charity Ball at Quy Mill Hotel. There were 76 friends and family and it was a sit down dinner follwed by an Auction of Promises and a Raffle and finishing off the evening with a disco. 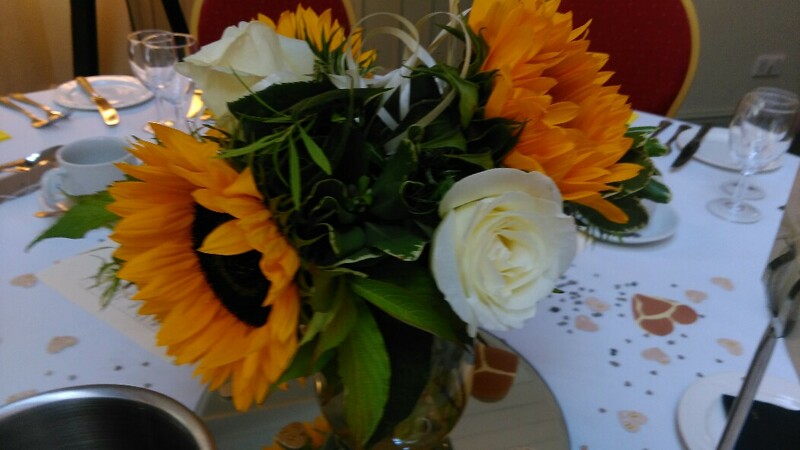 The room looked wonderful with Sunflowers and White Roses and Ballooons on each table-those of you that remember Ayesha would know of her love of Sunflowers! Thank you Barnwell Florists! 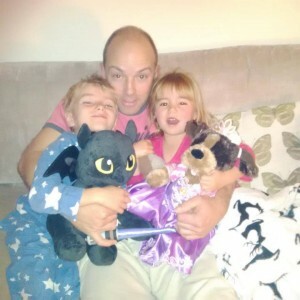 There was also a very clever Magician called Dean who amaized guests with his fast ‘slight of hand’ with card tricks at the tables-there was much laughter and gasps of delight! My dear God Father-Graham, a retired Master of Ceremonies dusted off his Red Suit to do the honours of keeping the evening on track for me-so a big Thank you to him! 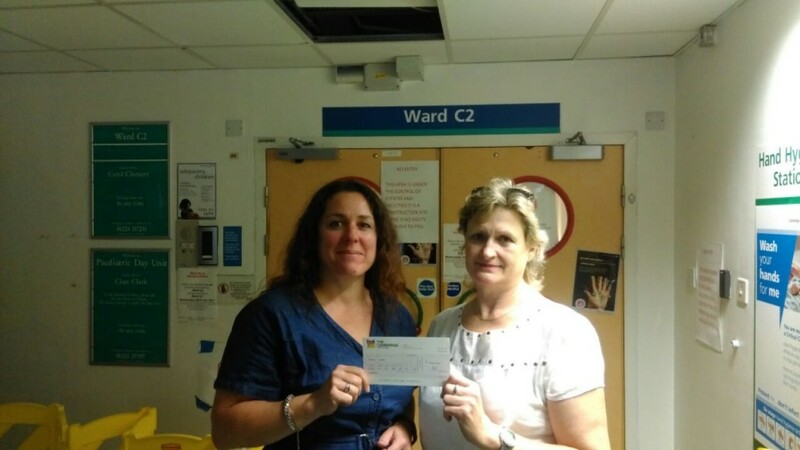 I am sure Ayesha would have approved, it was such a happy and memorable eveing and the most wonderful and heart touching part for me was it raised £3,500 for COPARS!-a charity very close to Ayesha’s heart. 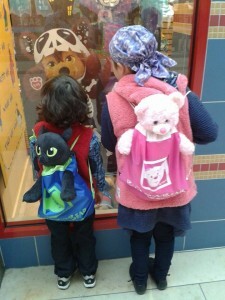 COPARS Build a bear party returns! 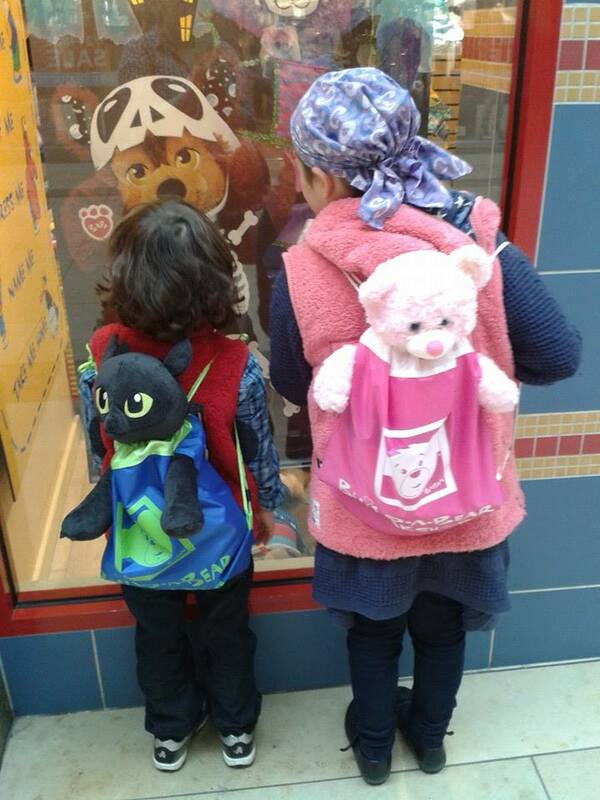 COPARS recently held its second Build a bear day out in Cambridge, where we helped patients & their siblings to create a special cuddly friend. 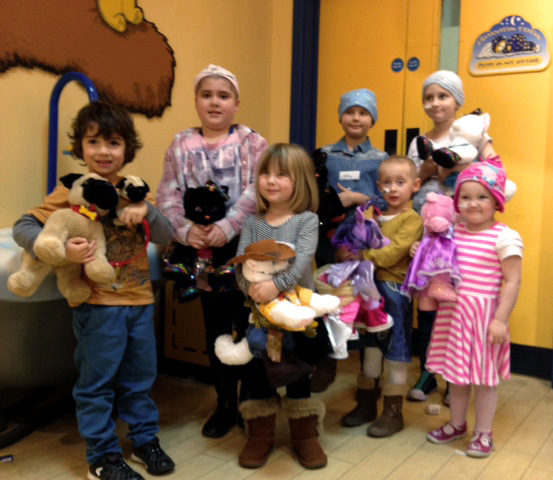 We had lots of furry fun instore, where the kids chose new cuddly companion, then filled and accessorised them! It was great to see all the smiles on the day A BIG thank you to the Build a Bear staff for their help too! 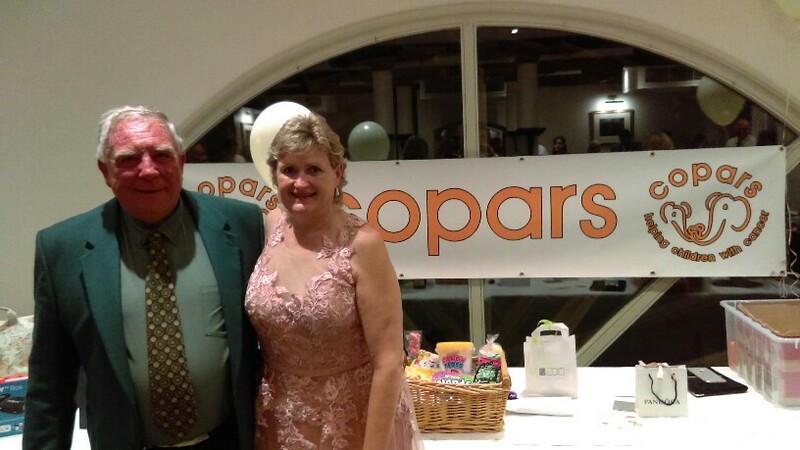 COPARS hosts it’s first Build a Bear party!! COPARS recently helped patients & their siblings to create a special cuddly friend at the Build a Bear store in Cambridge. 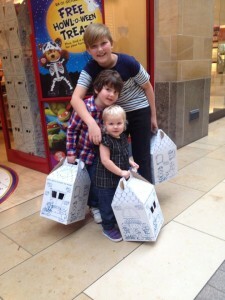 Thank you to the wonderful Build a Bear staff for their help too!